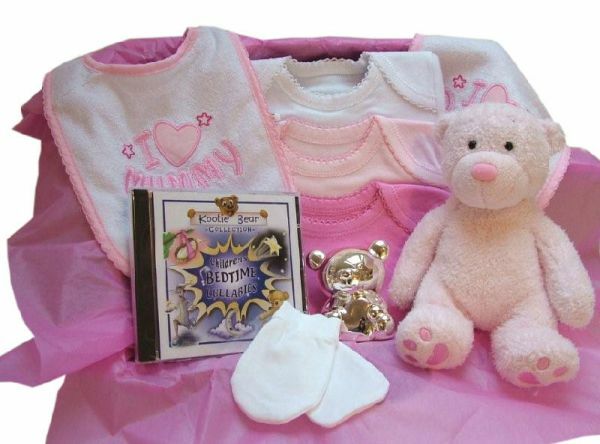 Welcome the newborn into the world with this fabulous set of baby gifts. This is gently arranged in our standard white baby gift box lined with tissue paper and sent by super fast stork to its destination. We will send 0-3 months clothing unless you specify otherwise below. We also offer 3-6 months for larger babies and premature baby clothing.